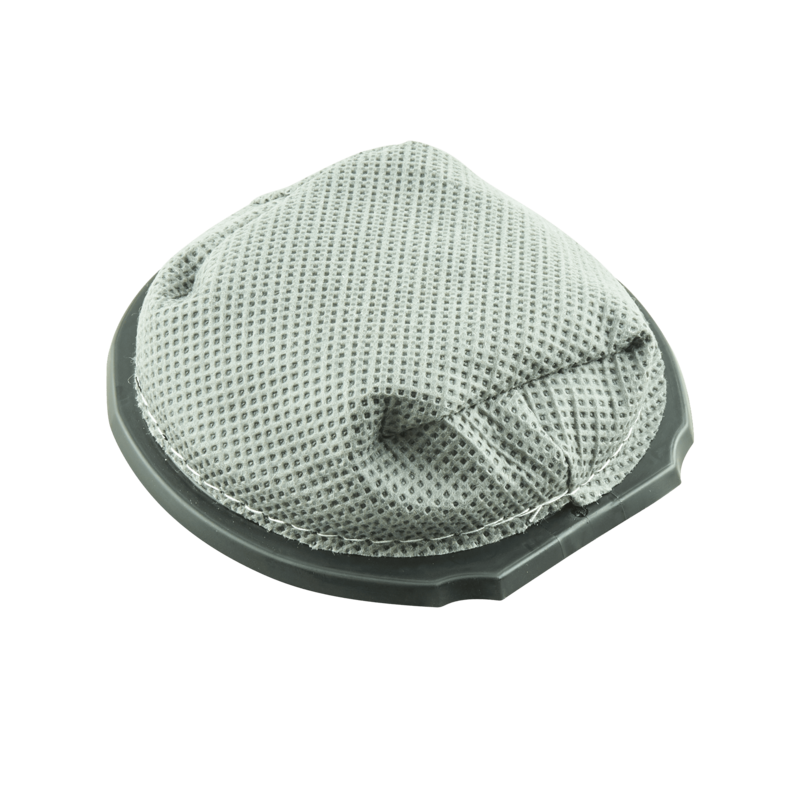 Simplicity filters are made to filter out particles to keep the things that make you sneeze out of the air you breathe at home. 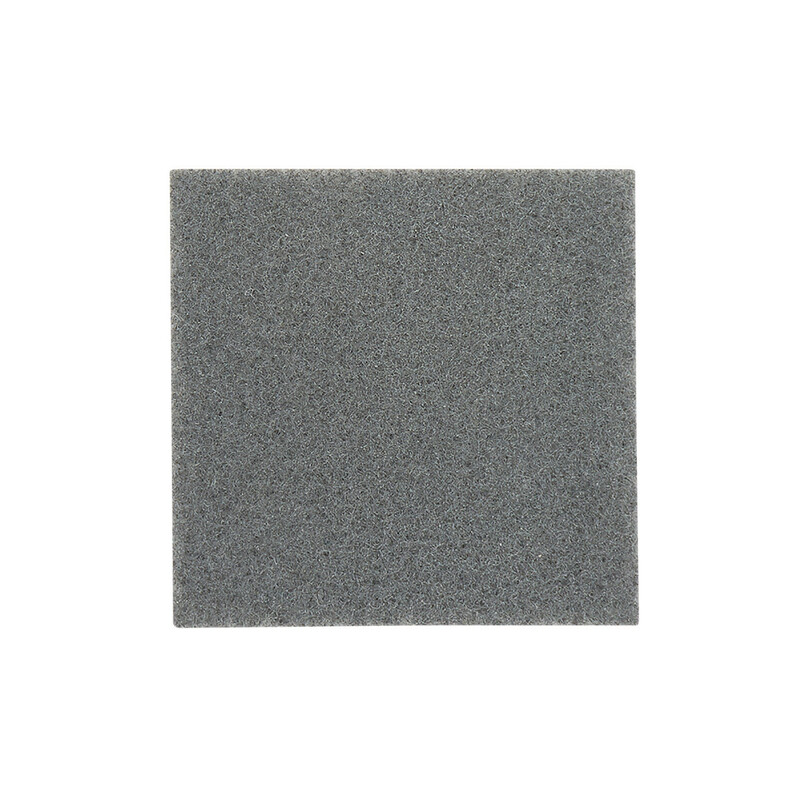 If you've got furry friends, we've also got replacement charcoal filters to trap odors. 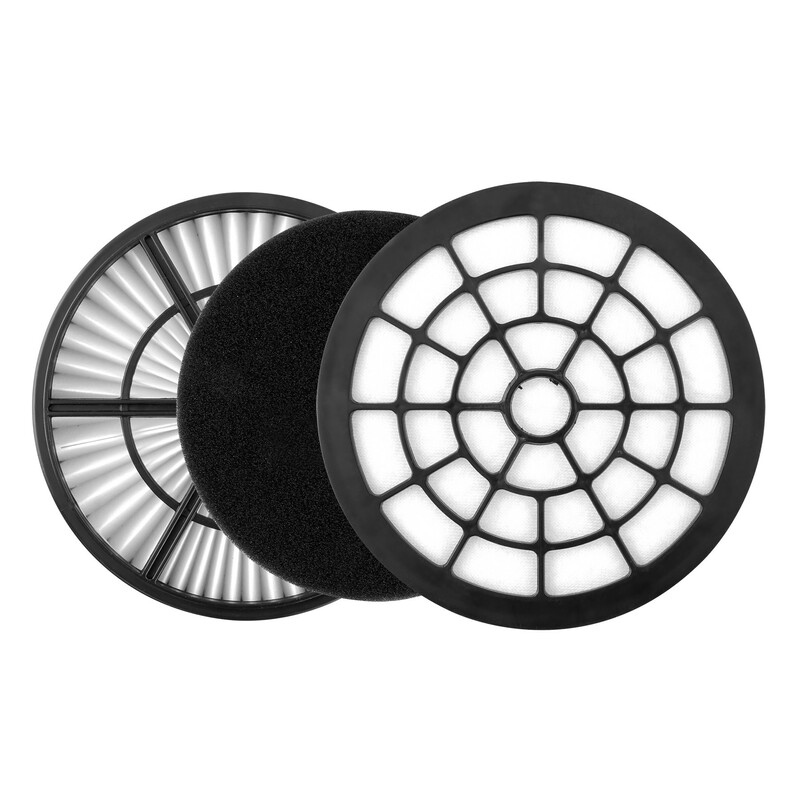 A new filter helps your vacuum leave your home fresh from the floor to the ceiling. 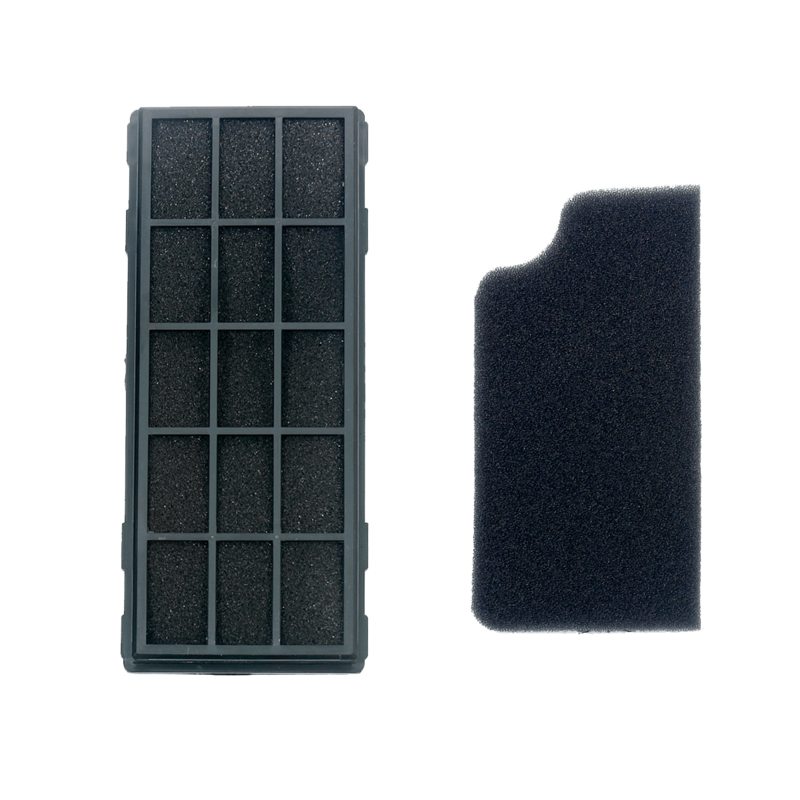 Filter set for the S20PET Bagless Upright. 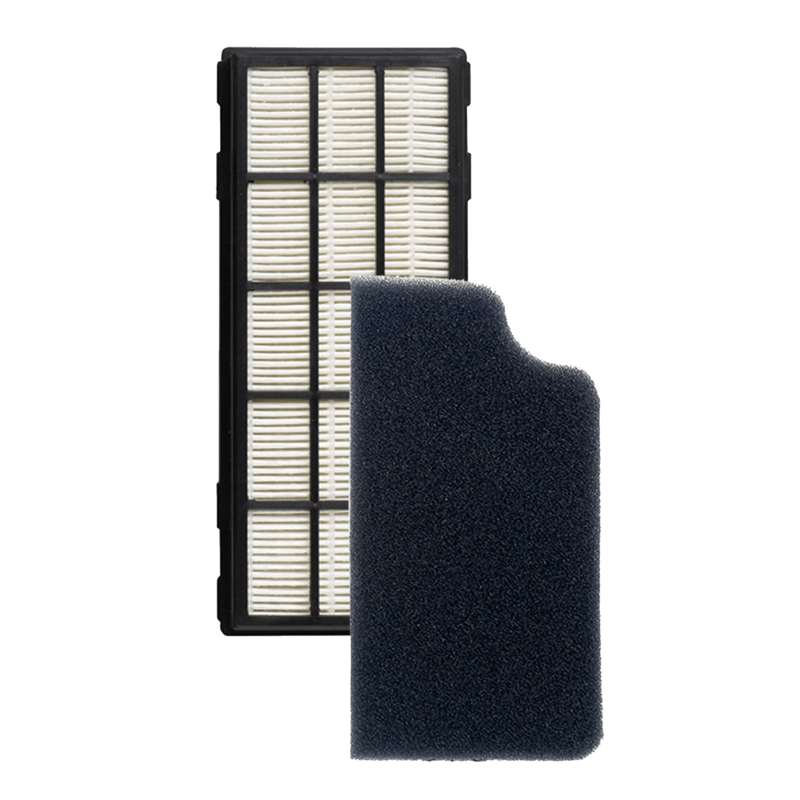 Filter set for the S20EZM upright. 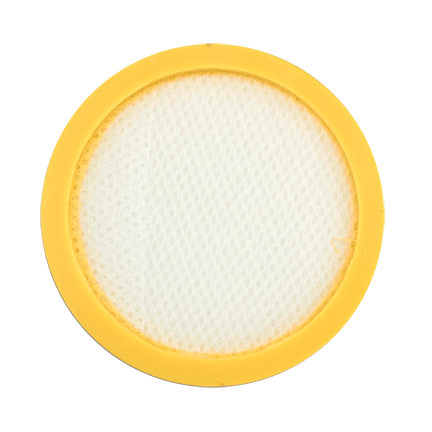 Filter Set for the Spiffy Broom Vacuum. 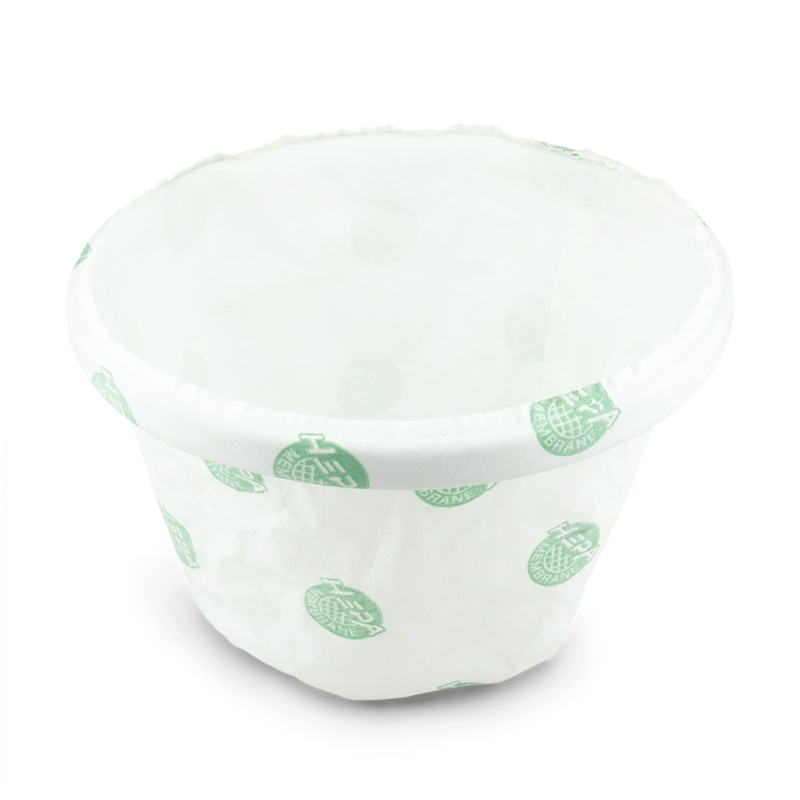 Refresh your Jack or Snap canister with this secondary filter. 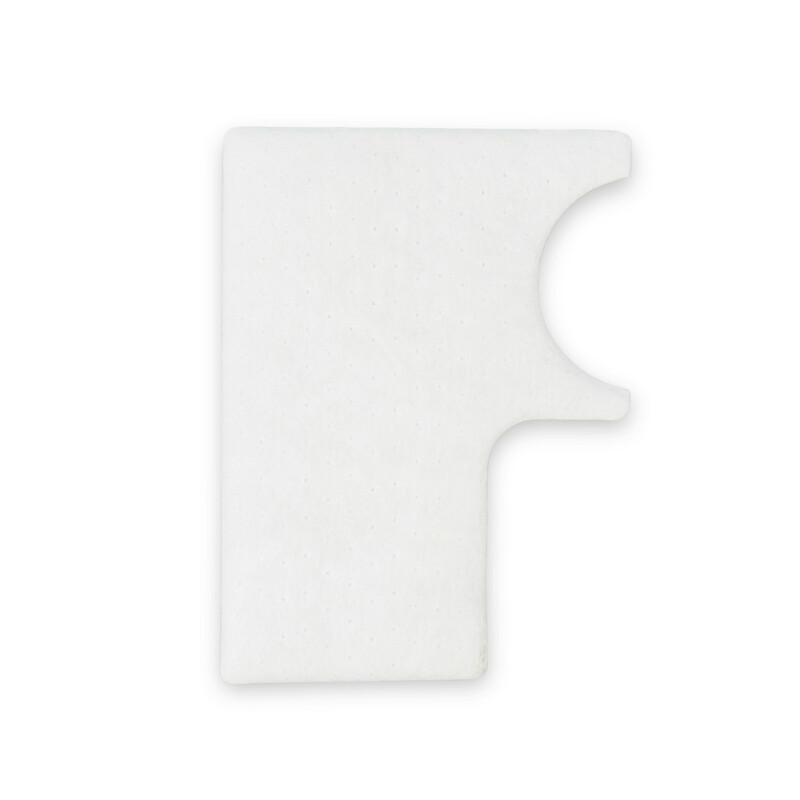 This filter is for the Premium Synergy G9. 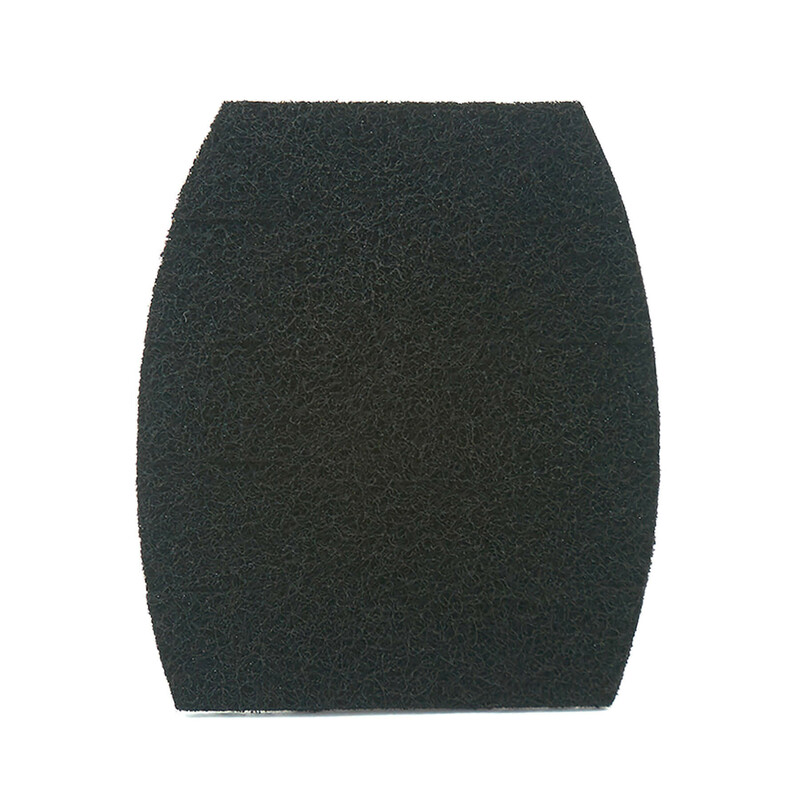 Protects the motor from excess dirt and dust. 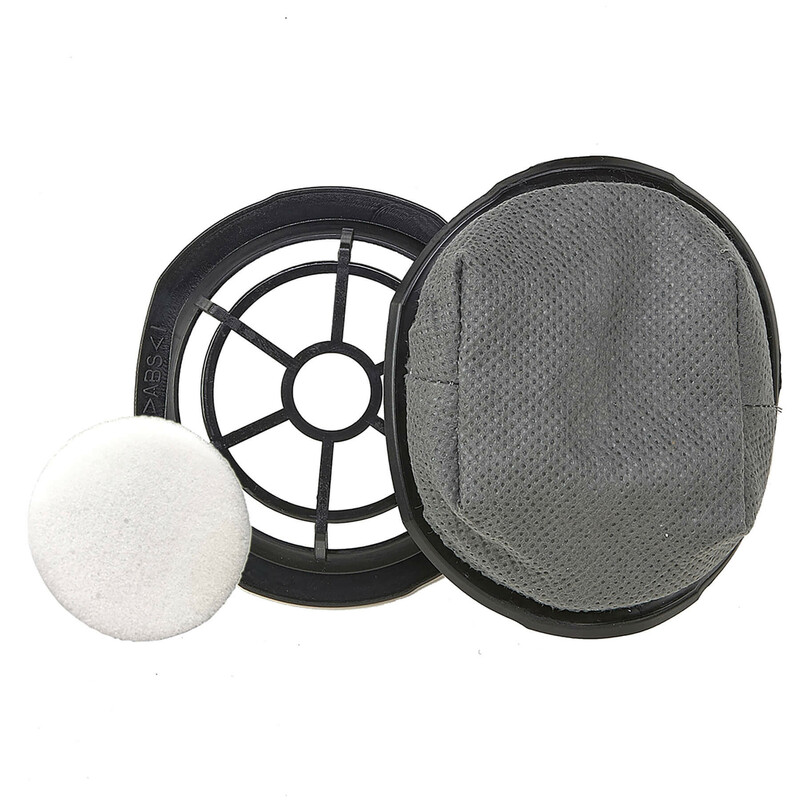 This replacement charcoal filter fits the Simplicity Sport S100 accessory vacuum. 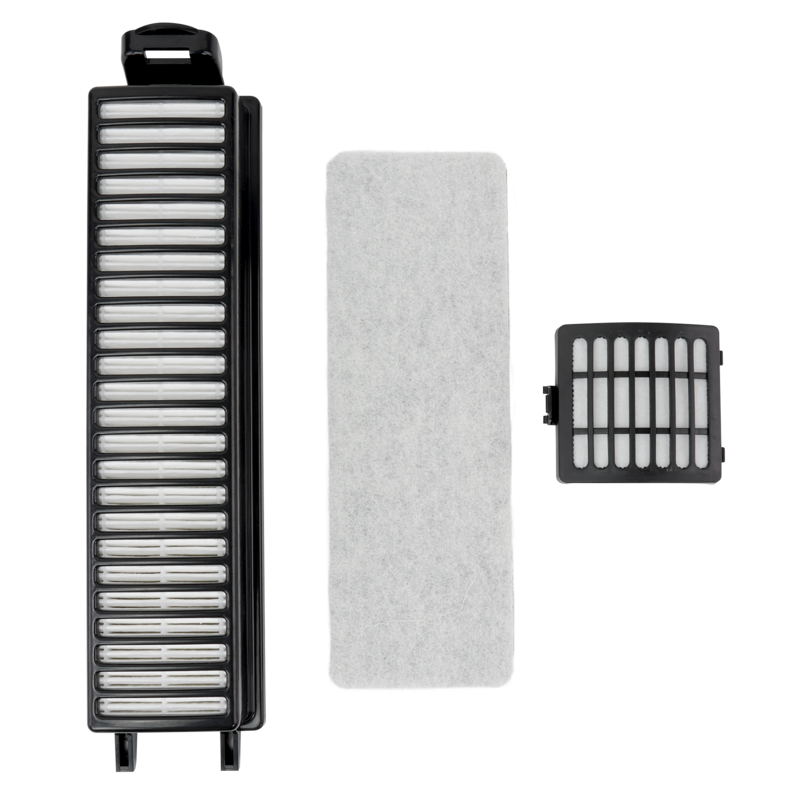 Refresh your particle and odor-capturing filters with this filter set. 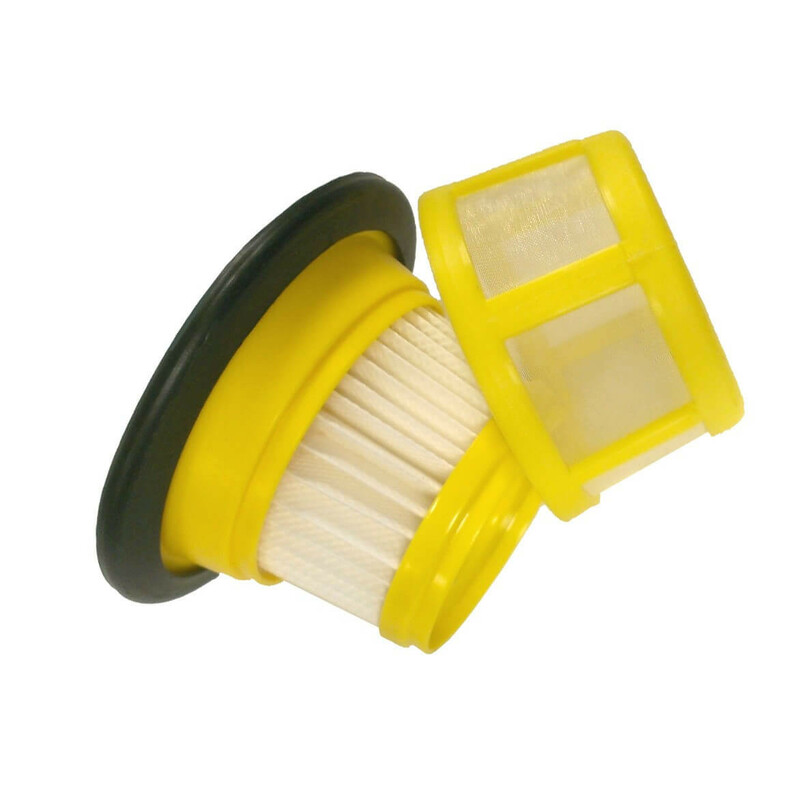 Need a replacement filter for your A-Go-Go broom vacuum? 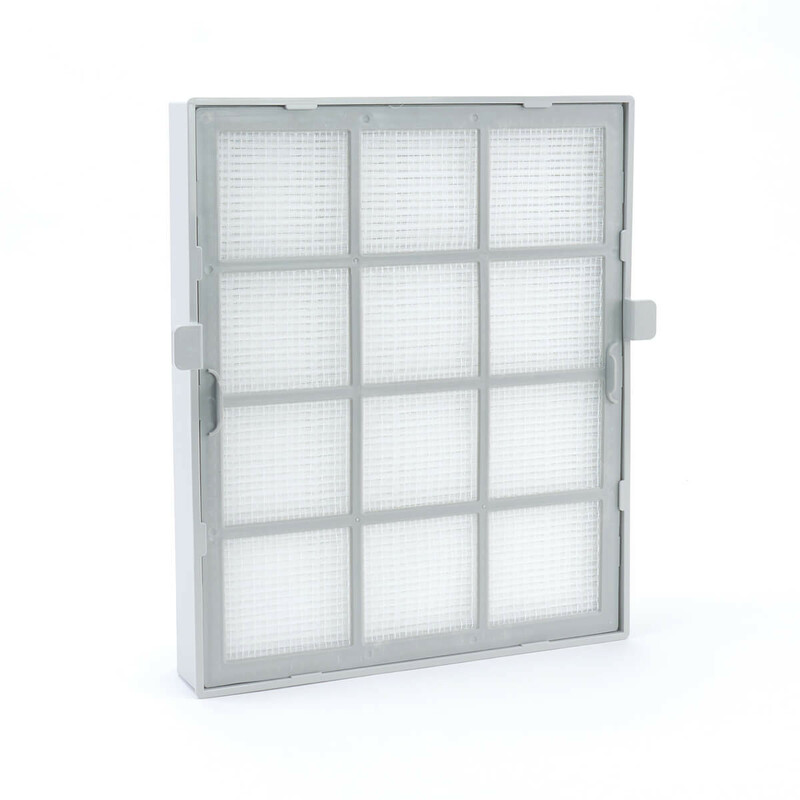 Look no further than this genuine HEPA media filter. 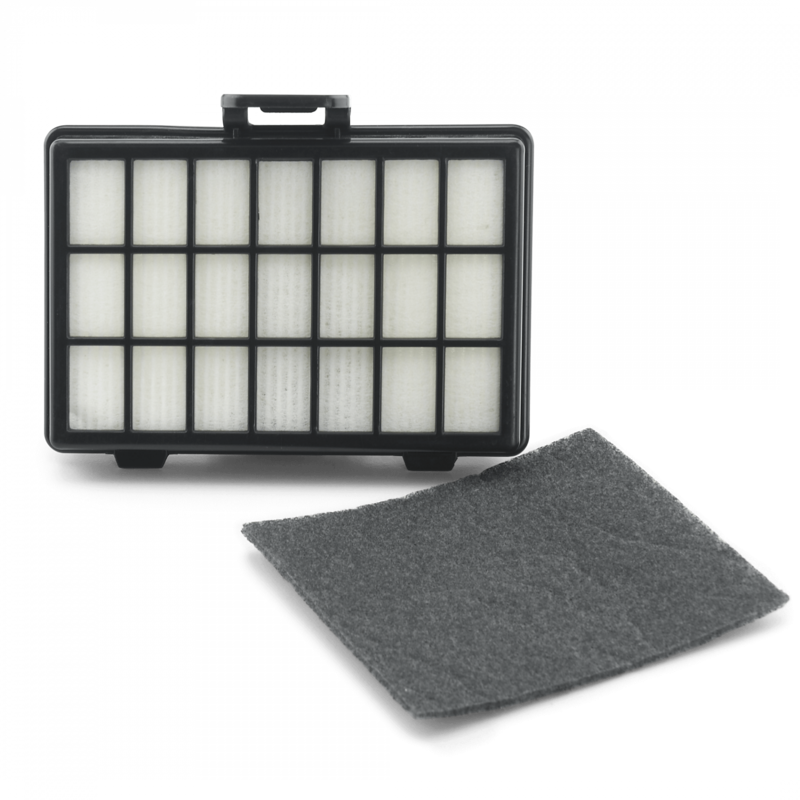 This filter set for Symmetry Standard model S20S includes the two foam filters you need to replace regularly. 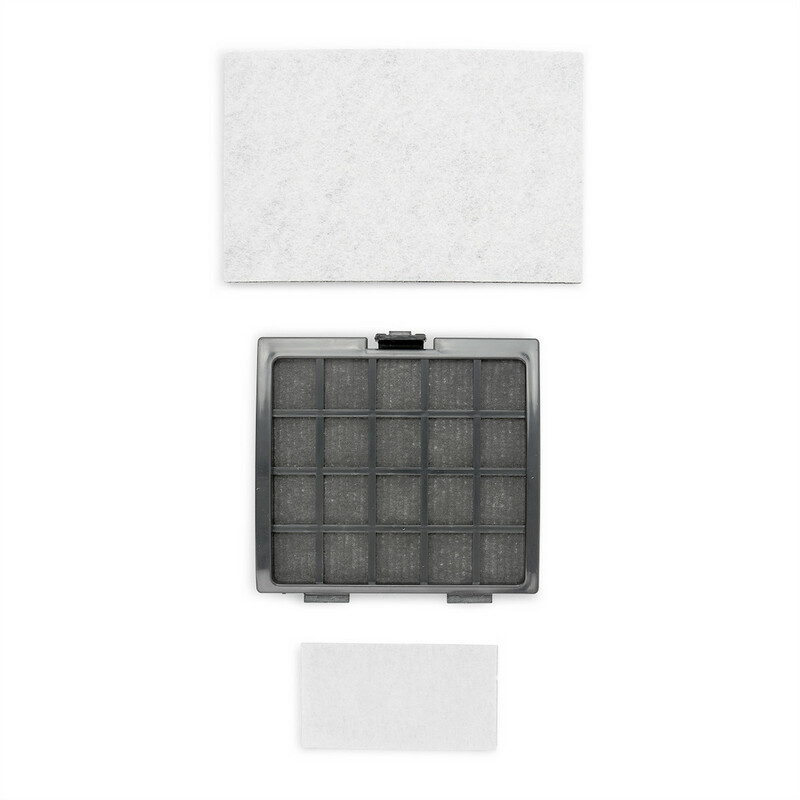 When your Spruce power brush hand vacuum needs a little pick-me-up, swap its filter set with this two-piece washable HEPA media filter set. 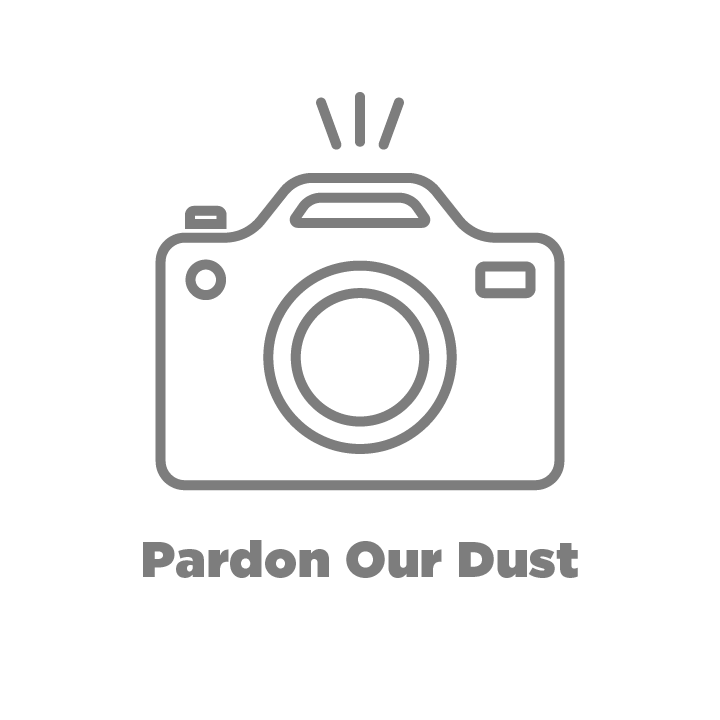 Only the best filter set for our best Synergy Tandem Air vacuum! 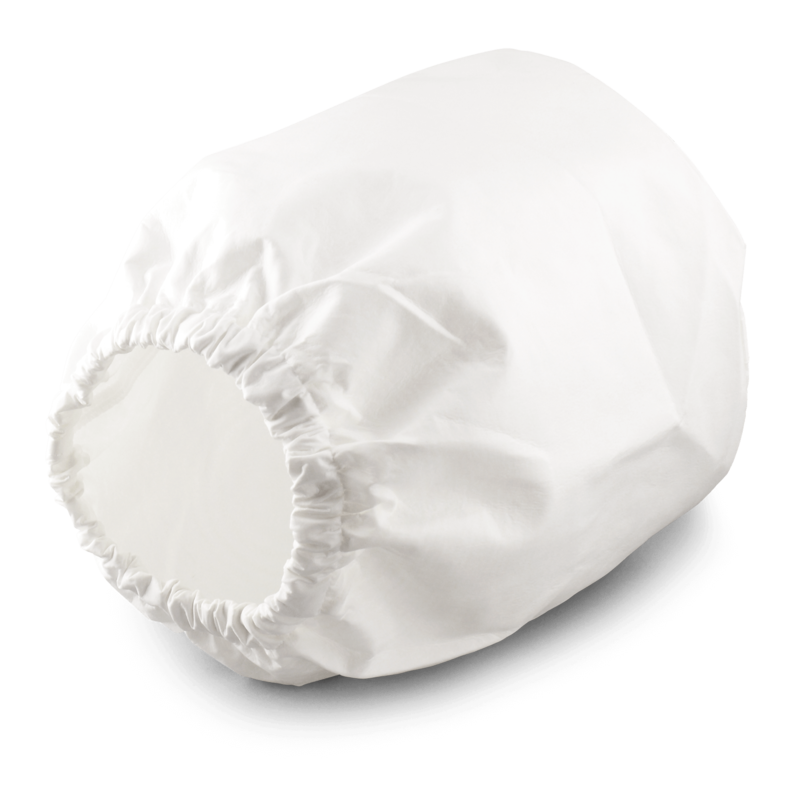 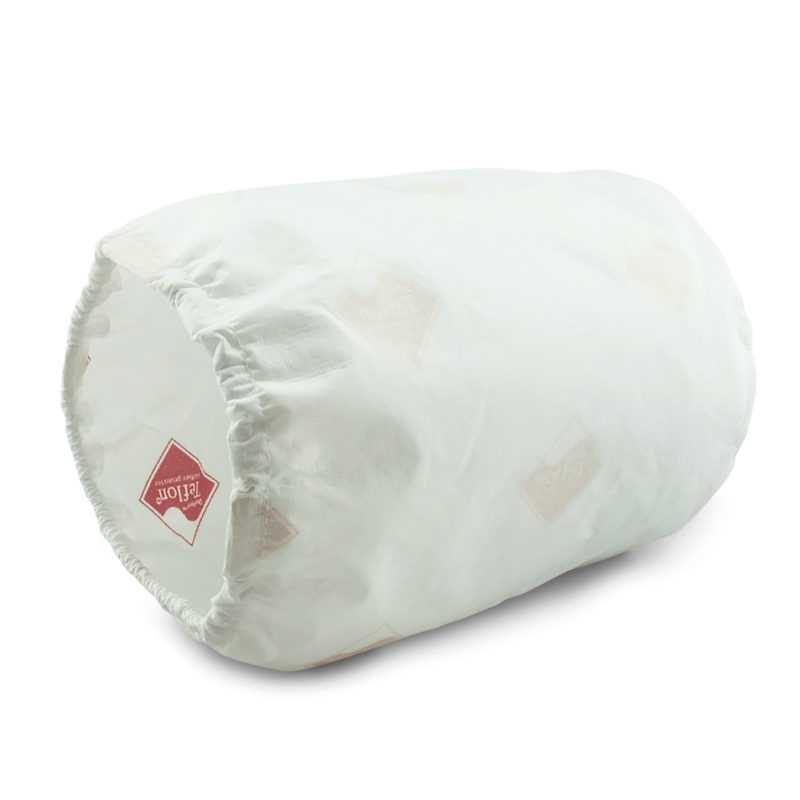 For Simplicity hybrid central vacuum models SCU-H3, SCU-H5 and SCU-H7, this bean-bag type filter bag is a must-have. 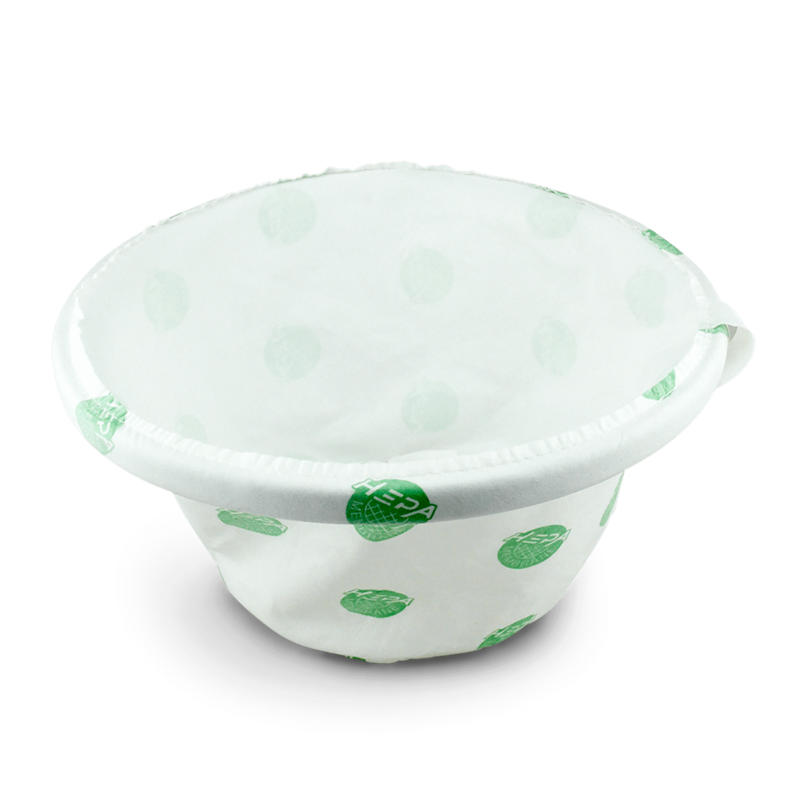 For Simplicity hybrid central vacuum models SCU-H9 and SCU-H11, this bean-bag type filter is a must-have. 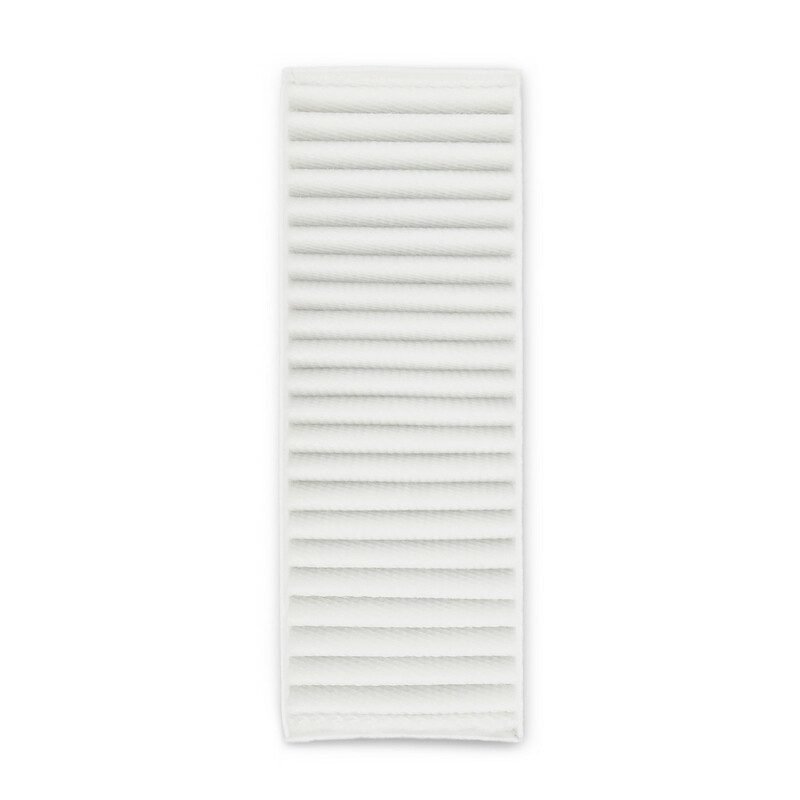 This nifty filter for the Woosh will diffuse the air that blows out the exhaust while vacuuming. 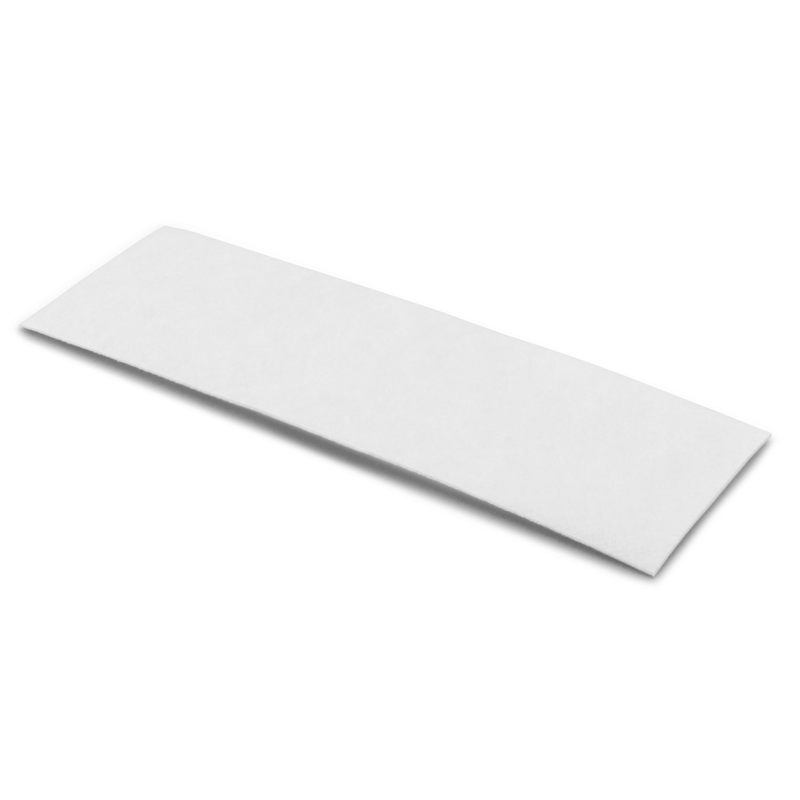 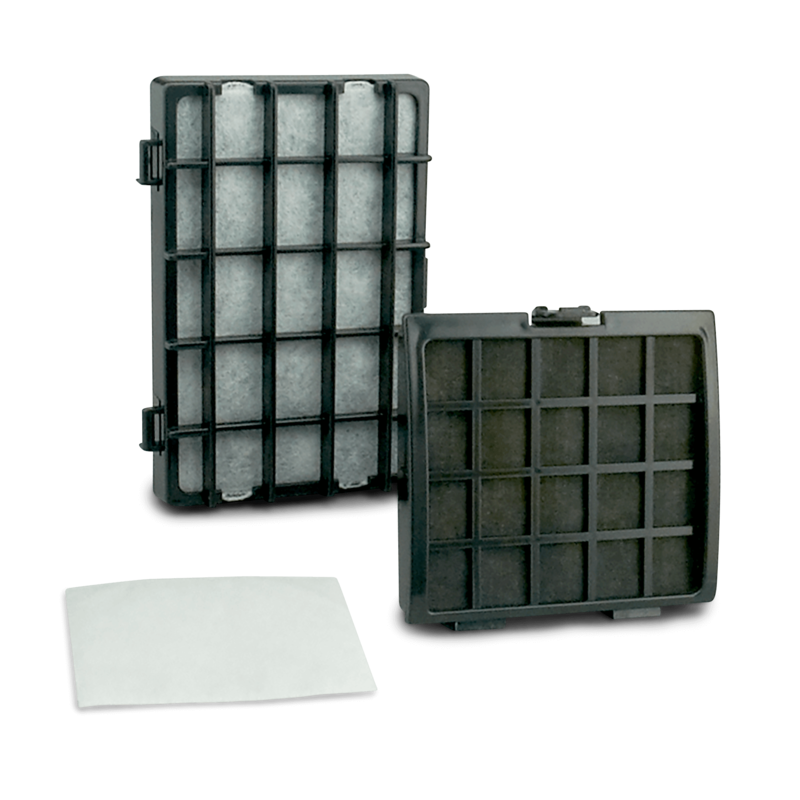 Refresh your Synchrony vacuum with this HEPA media post filter. 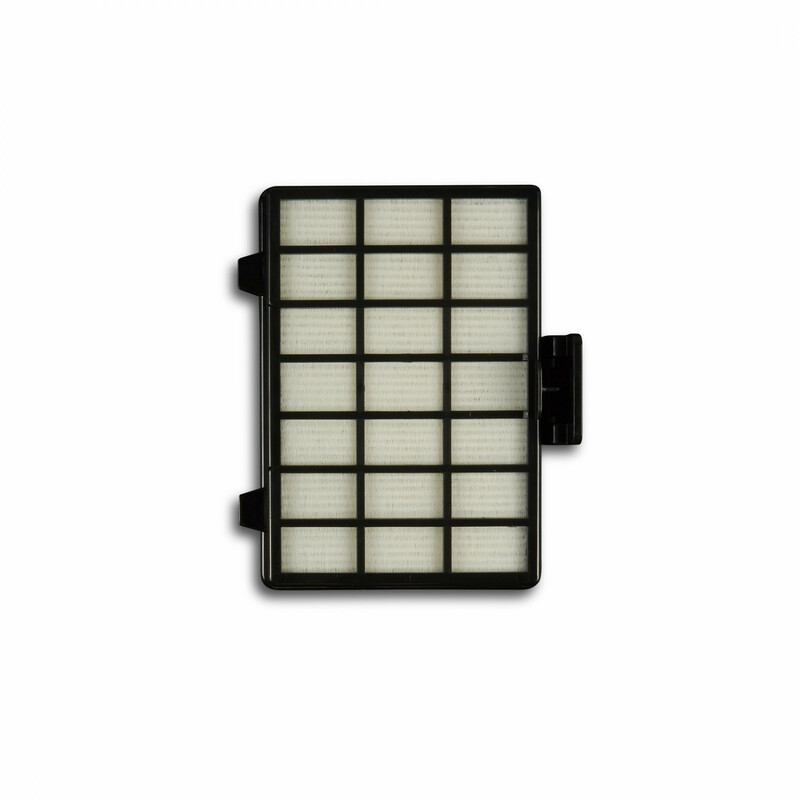 Filter set for the Simplicity Heavy Duty upright model SHD-1T. 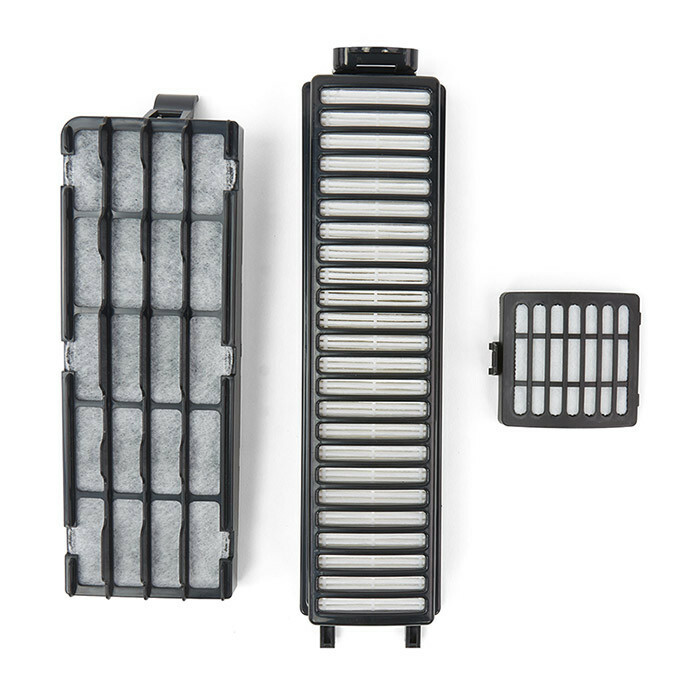 The two filters in this set work in tandem to trap particles and filter the exhaust air. 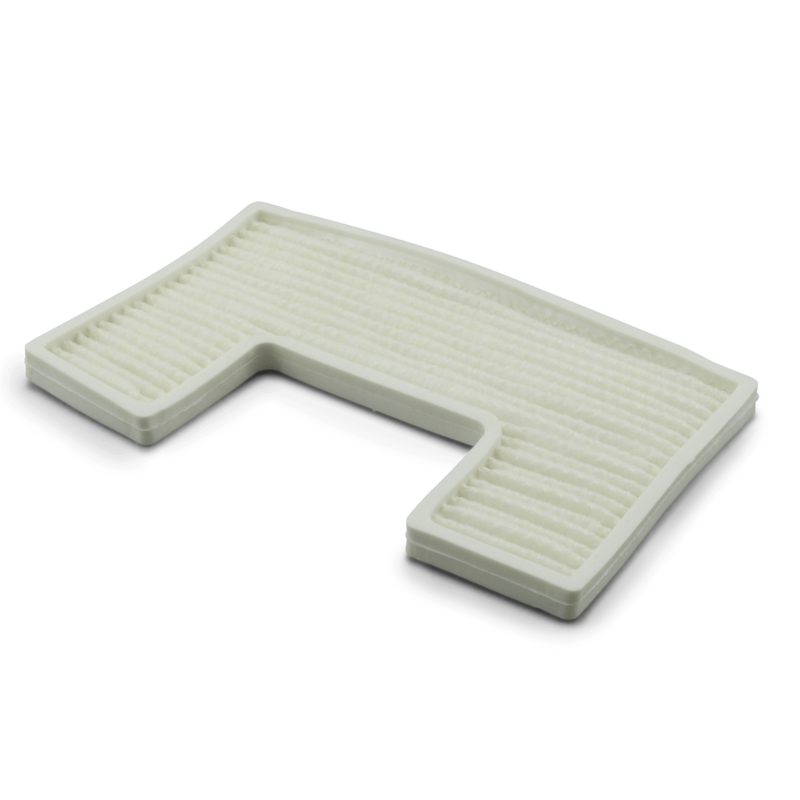 This filter replacement helps provide top-notch cleaning performance by trapping odors and filtering the exhaust air. 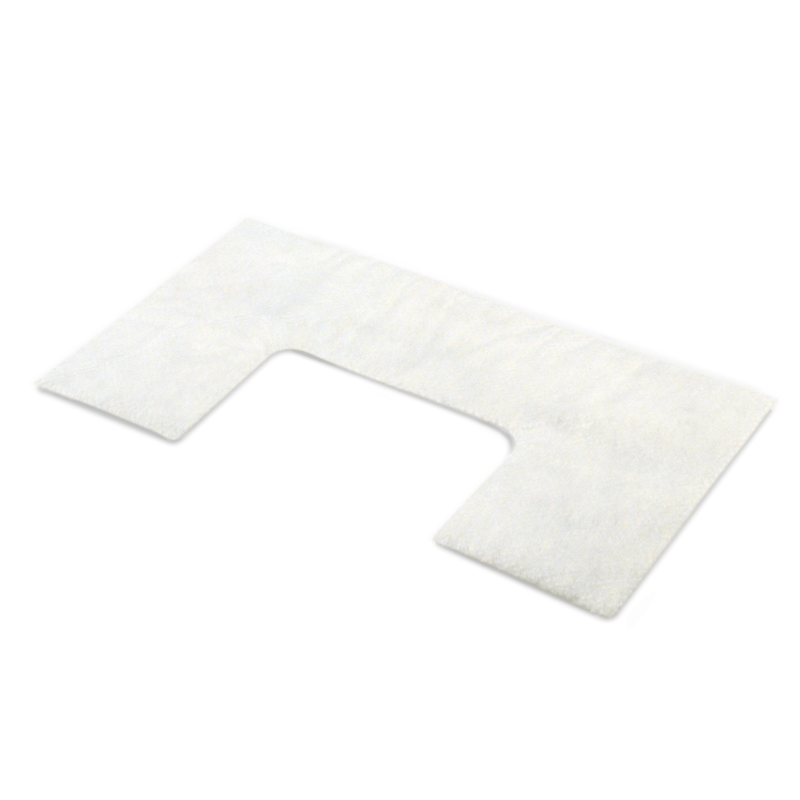 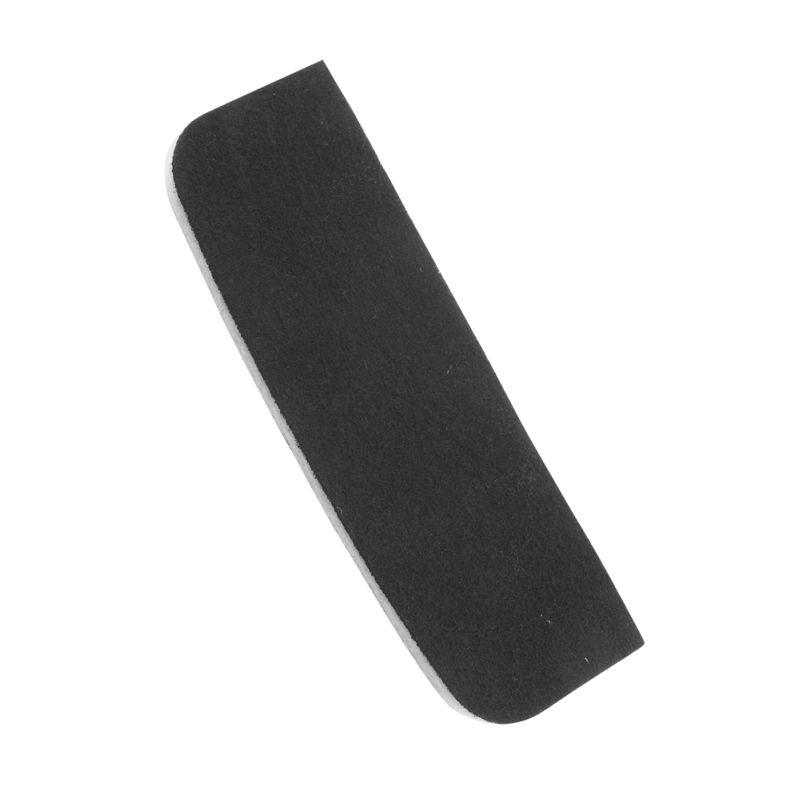 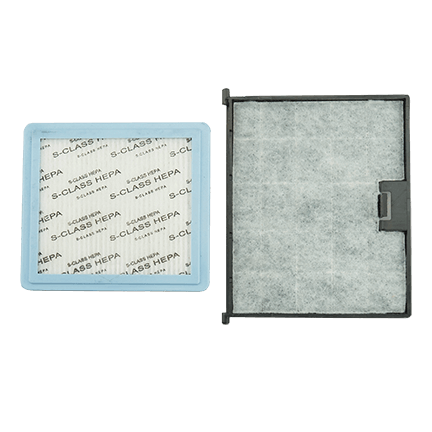 This HEPA media Teflon filter fits Simplicity cyclonic central vacuum models. 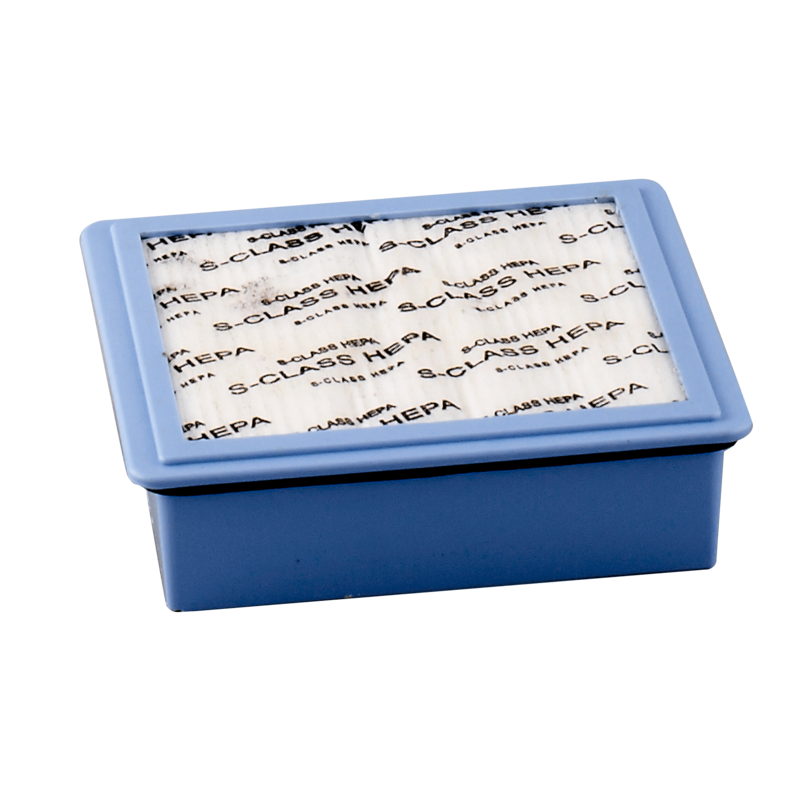 HEPA media Teflon filter for the SPU-C20. 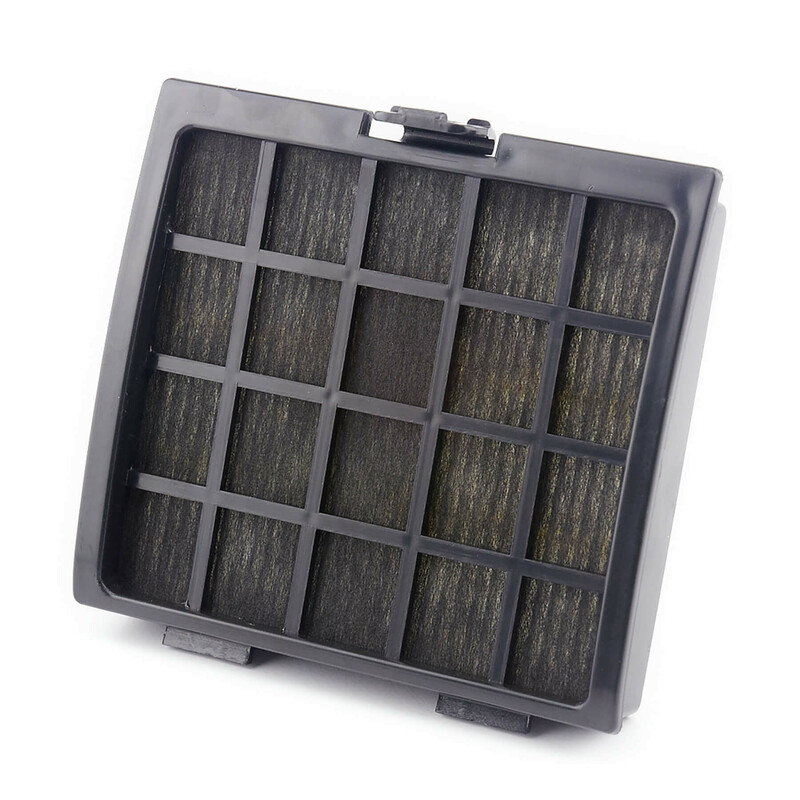 If your central vacuum features an external carbon dust filter, this filter fits the bill. 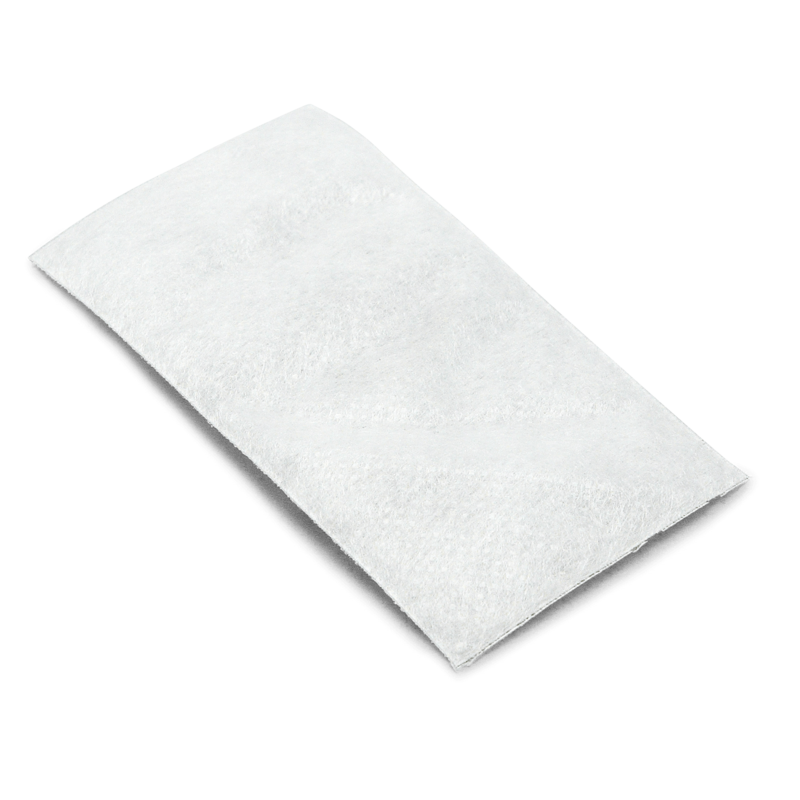 Filter just for the SPU-B20. 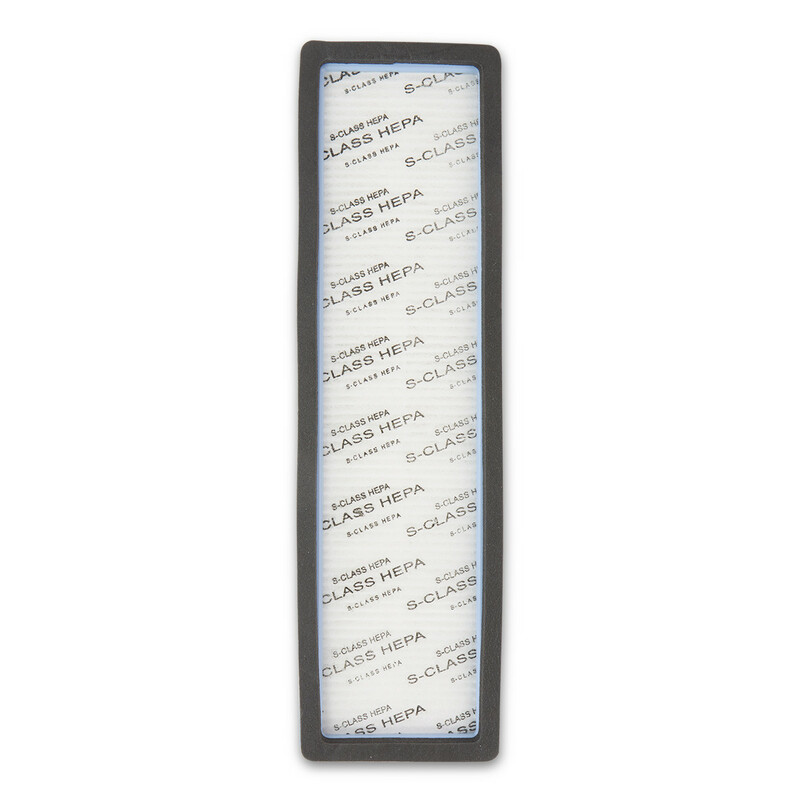 This pleated HEPA media filter fits Healthy Home large air purifier model HHPL. 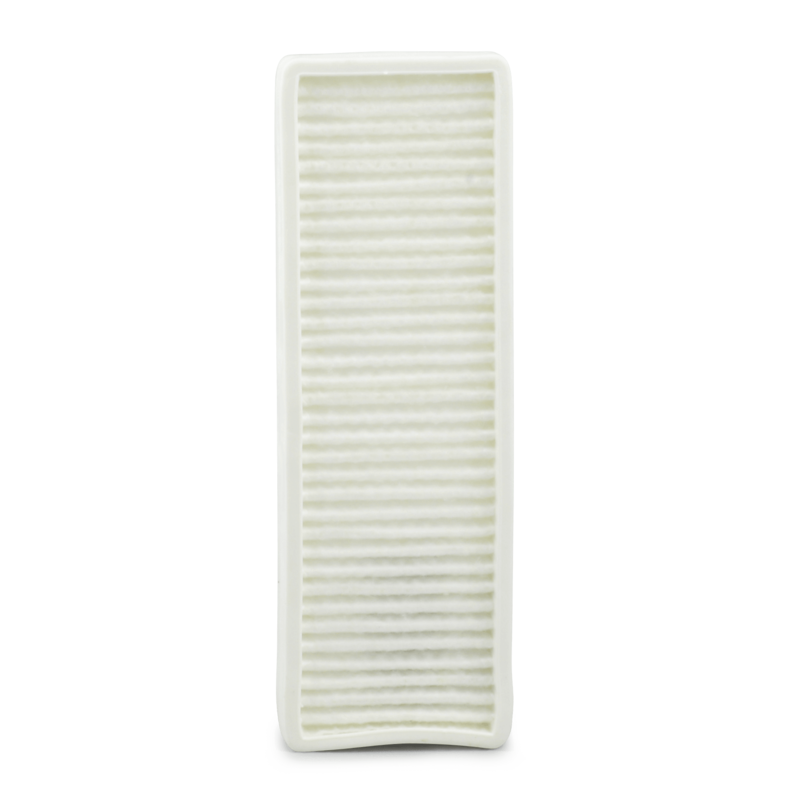 Pleated HEPA media filter fits the Healthy Home medium air purifier model HHPM. 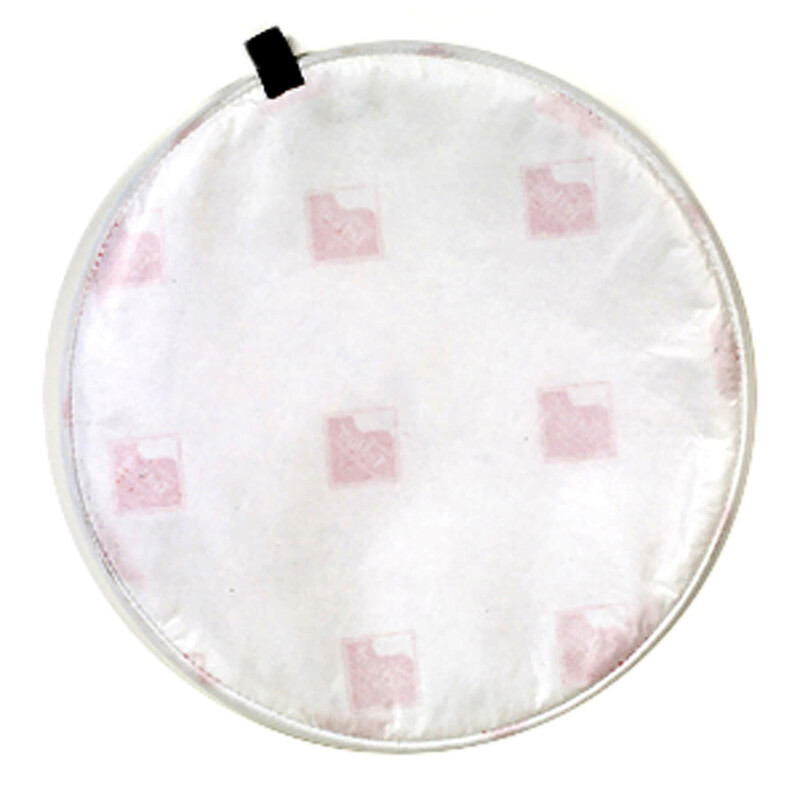 Use this electrostatic post filter to refresh your S13L or S14CL canister. Give your Jill vacuum a fresh start with a new HEPA media and secondary filter set. 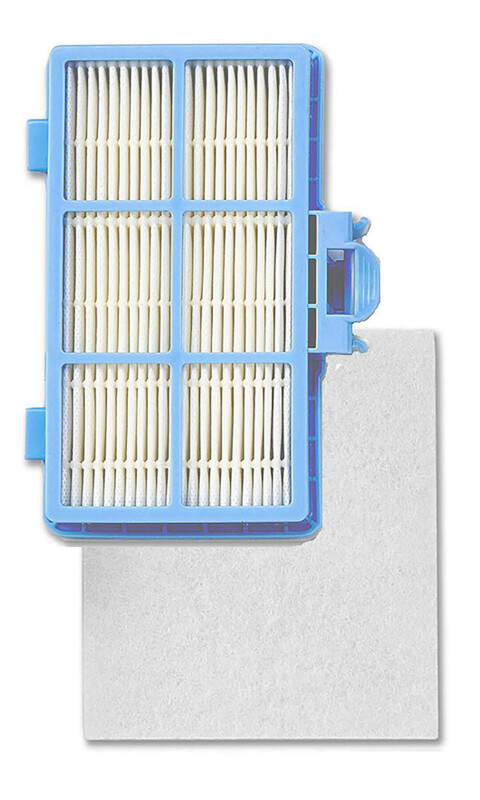 Ready for a new set of filters for your Wonder canister? 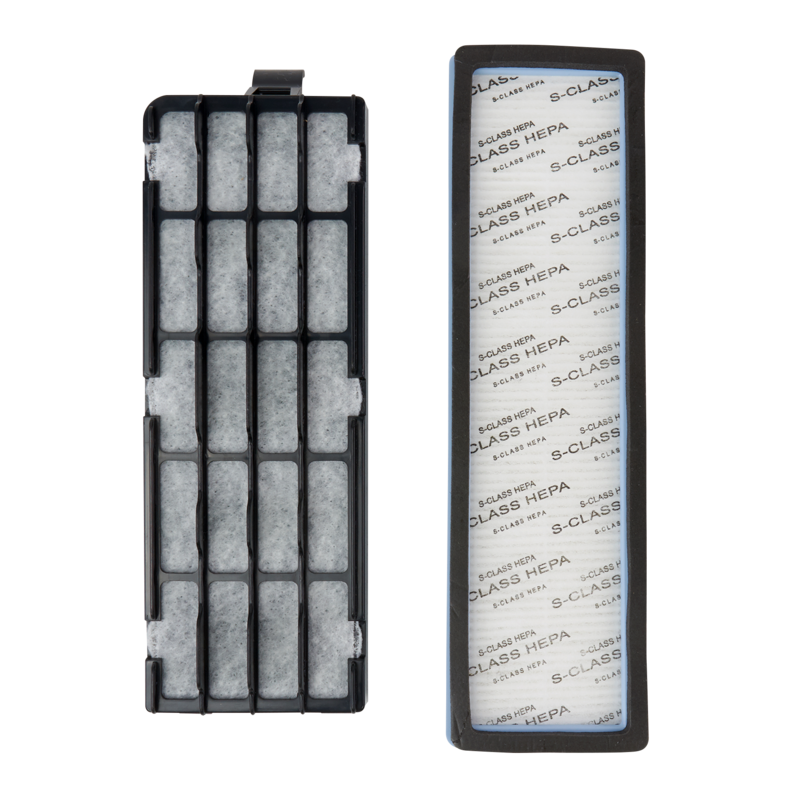 Snap in this new HEPA media filter cartridge, and swap out your secondary filter for a clean start. 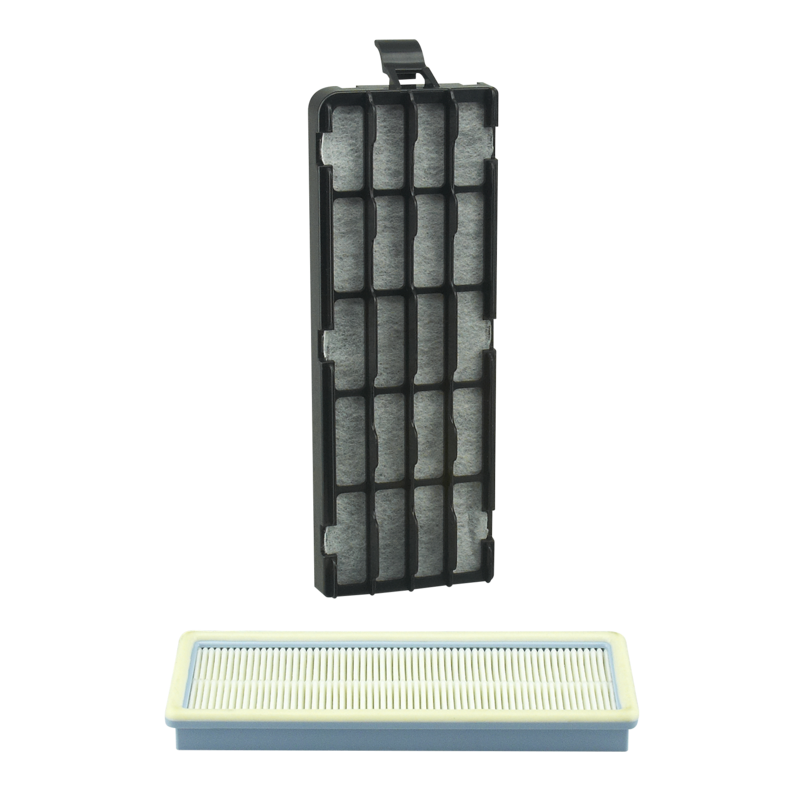 This filter set is for the S18, S20, S24 canister models. 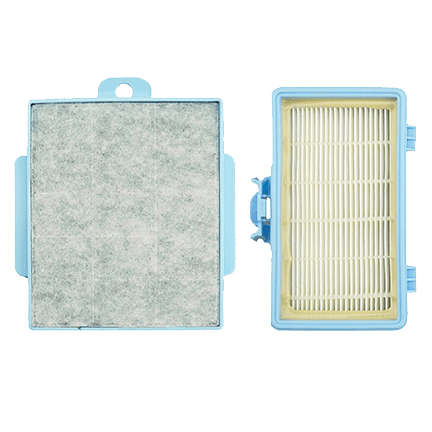 Refresh your canister with this filter set. 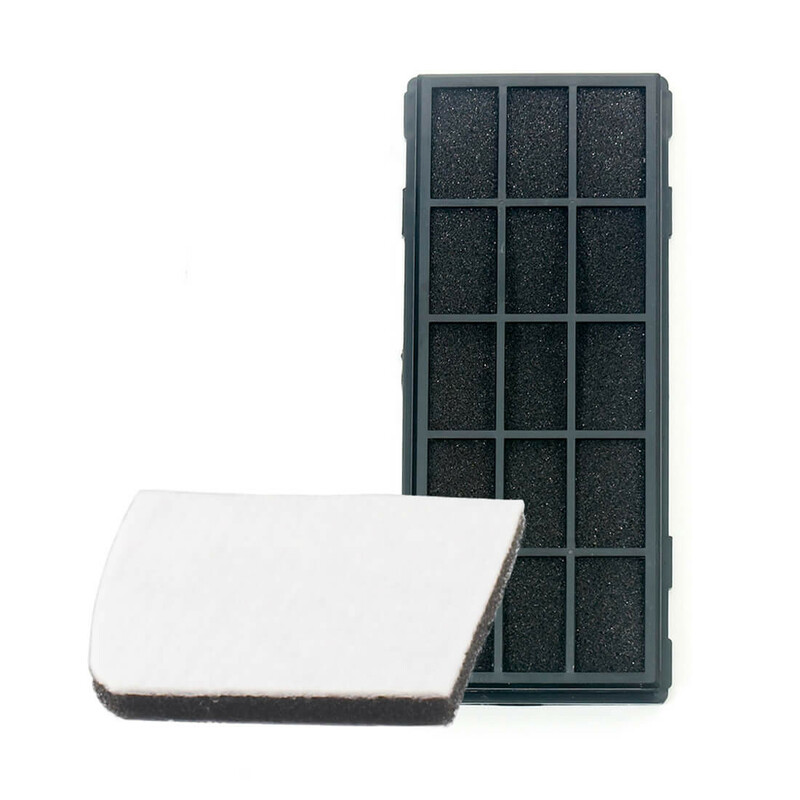 Knock out vacuum odors with this replacement secondary charcoal filter. 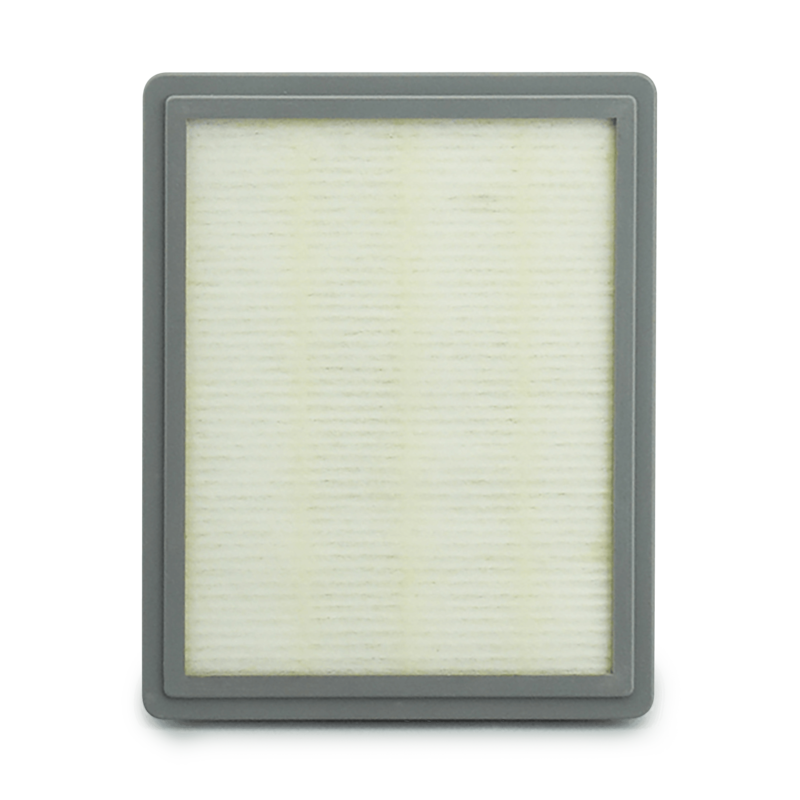 Eliminate vacuum odors with this replacement secondary charcoal filter. 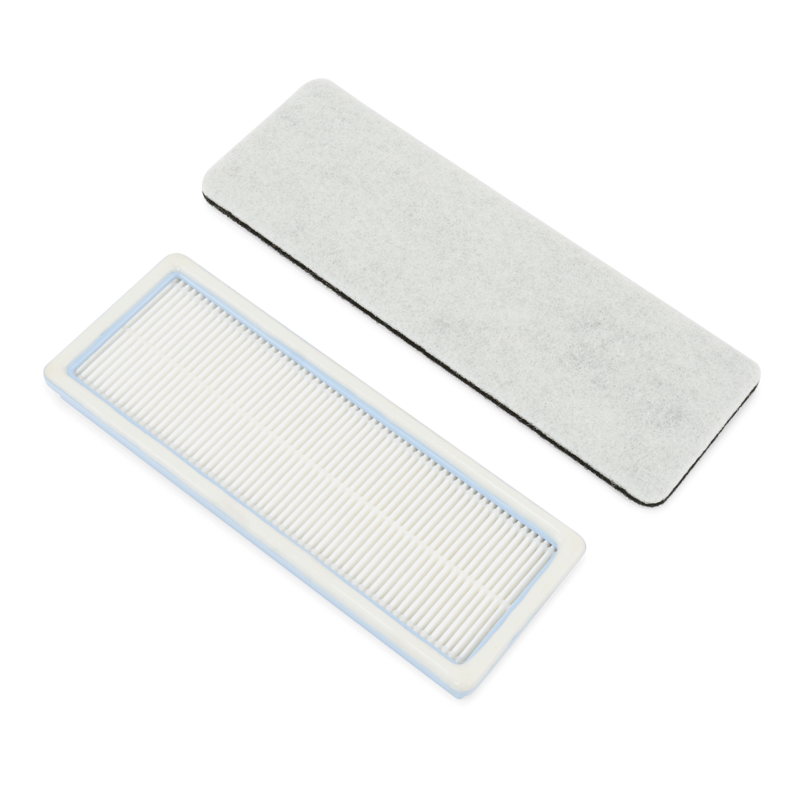 Keep your 6000 series running smoothly with this filter. 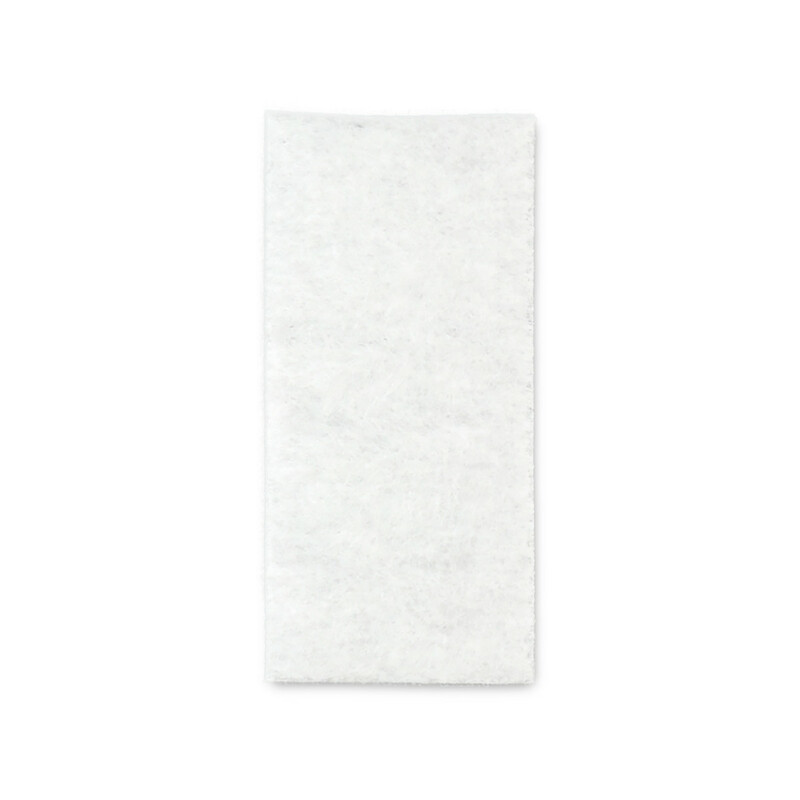 This post filter fits some Simplicity 7000 Series upright models. 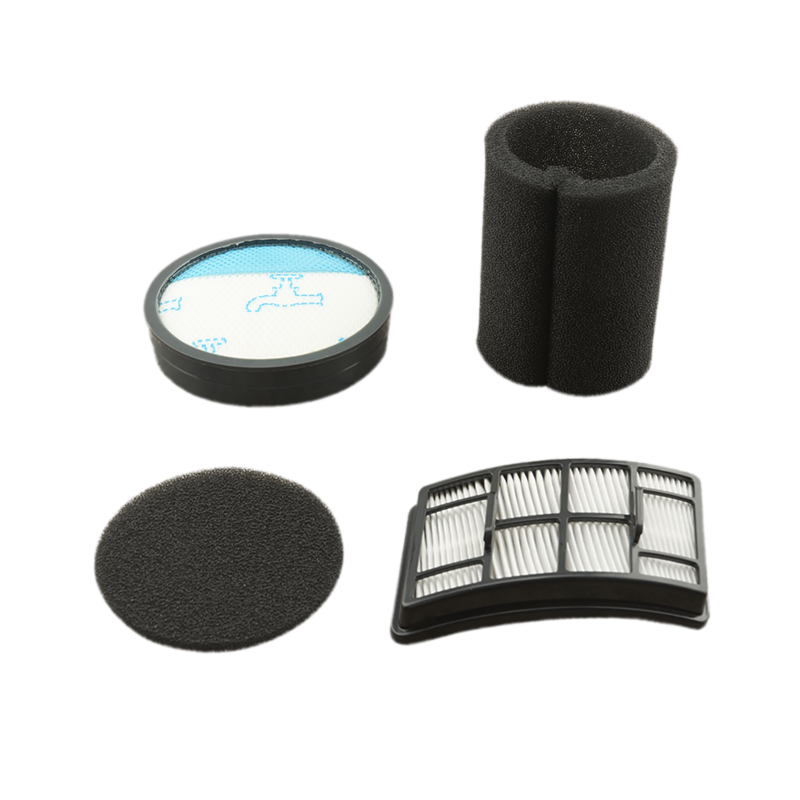 Post filter fits the 7000 Series uprights. 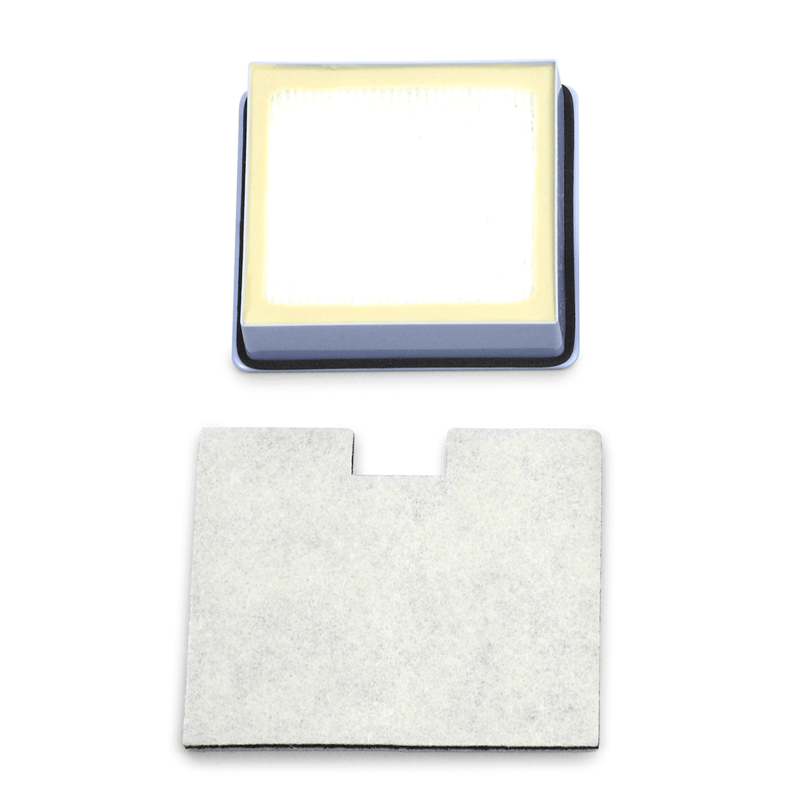 This filter fits the 7850 upright. 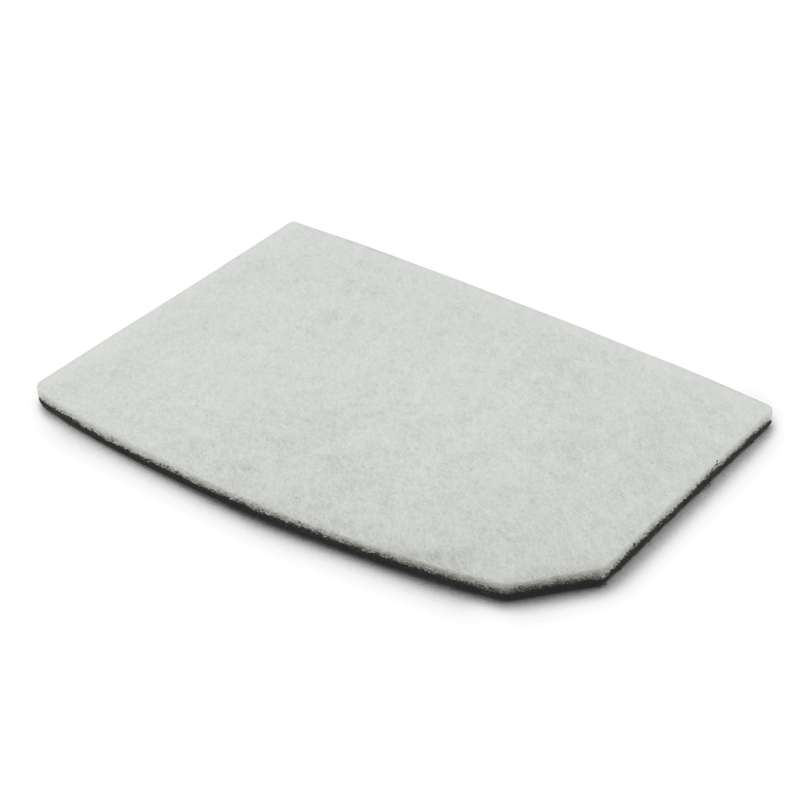 Replacement filters for the Symmetry Premium models. 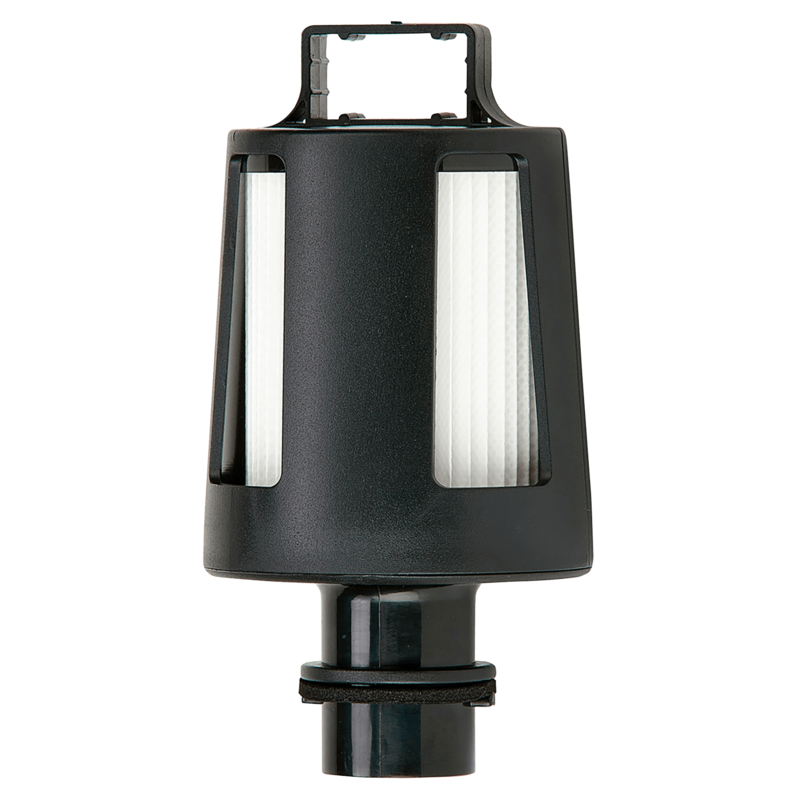 This electrostatic post filter and housing fits the Synchrony Standard (SCRS) and Deluxe (SCRD) models. 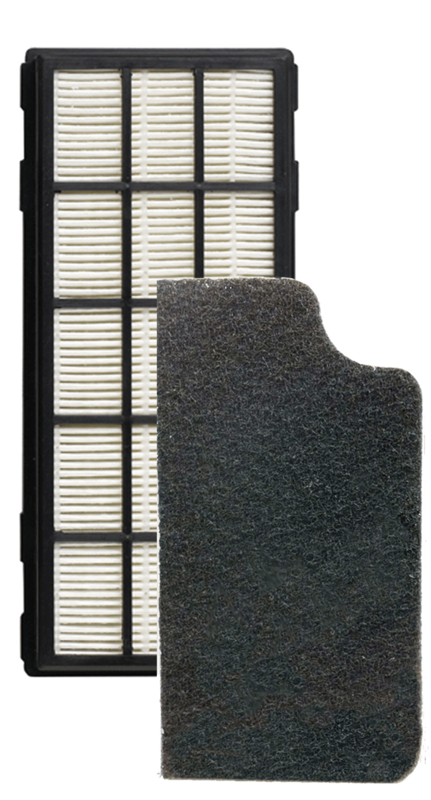 Protect the motor on your Synchrony Deluxe and Premium models with this electrostatic media motor filter. 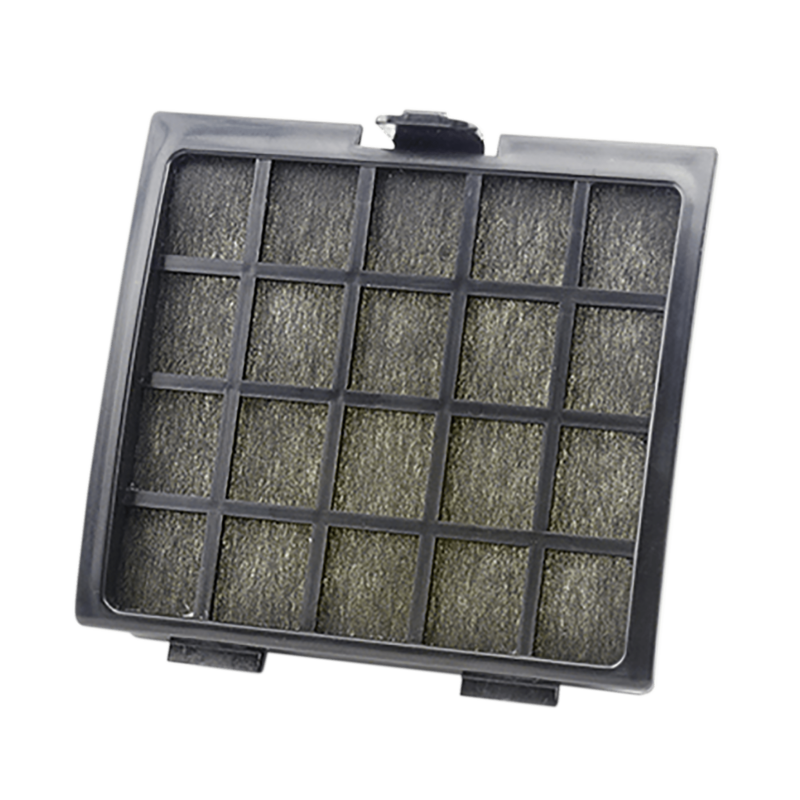 Use this filter set to keep your Synchrony Premium SCRP running smoothly. 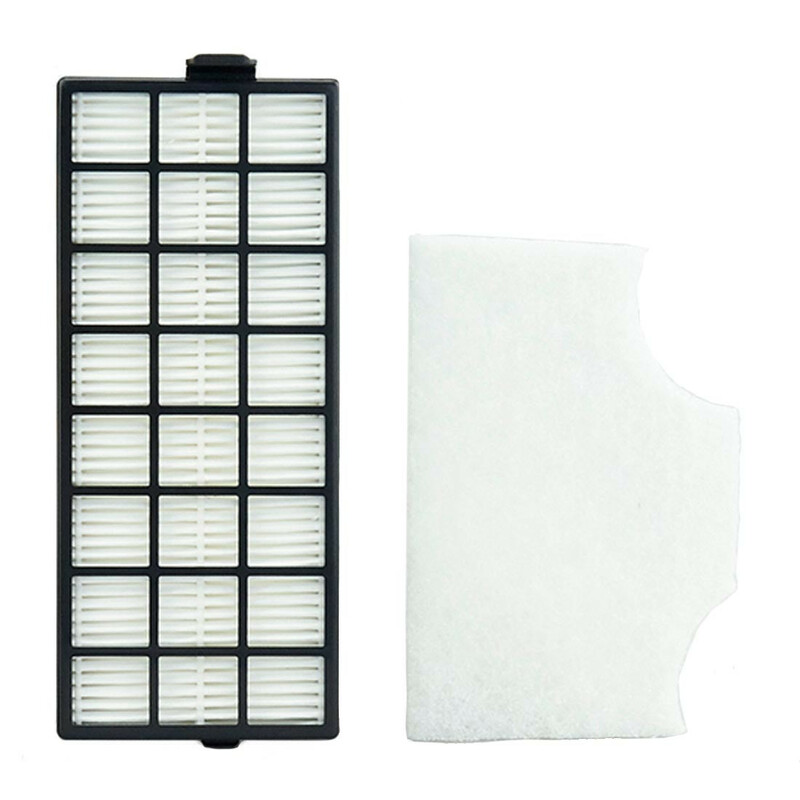 Filter set fits the Synergy model X9. 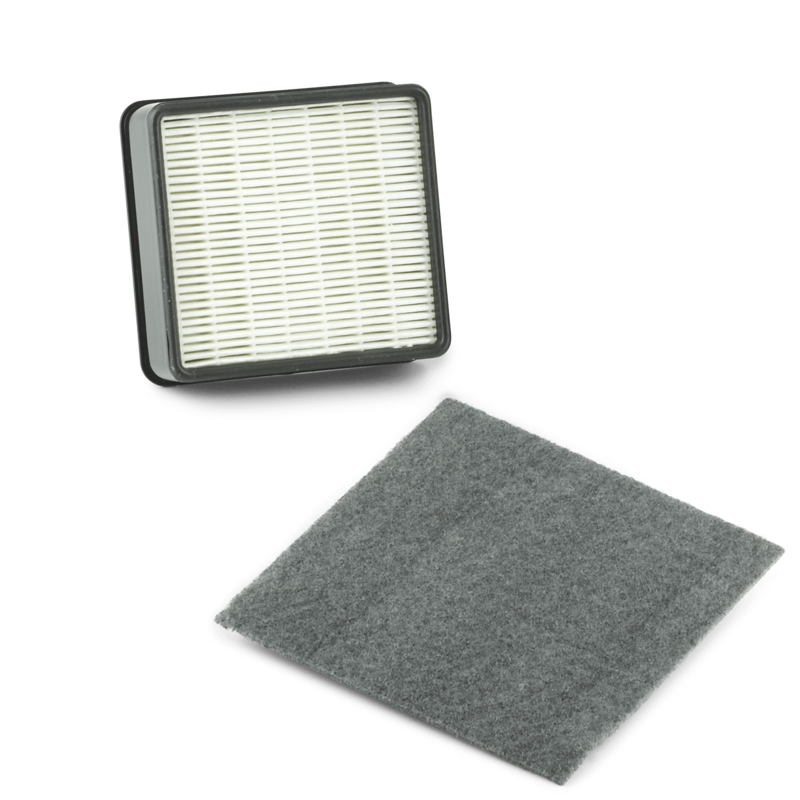 Replacement filters set for the Synergy model X9. 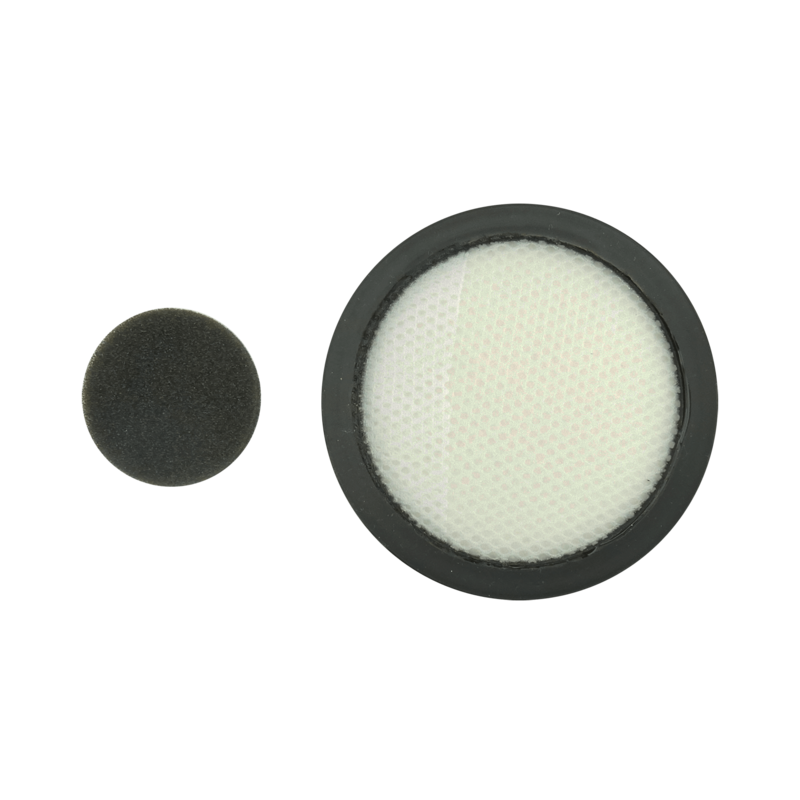 This replacement set of filters fits the Synergy model G9.